Bride and Groom during Wedding Ceremony at Rose Briar Place in Oklahoma City, Oklahoma. 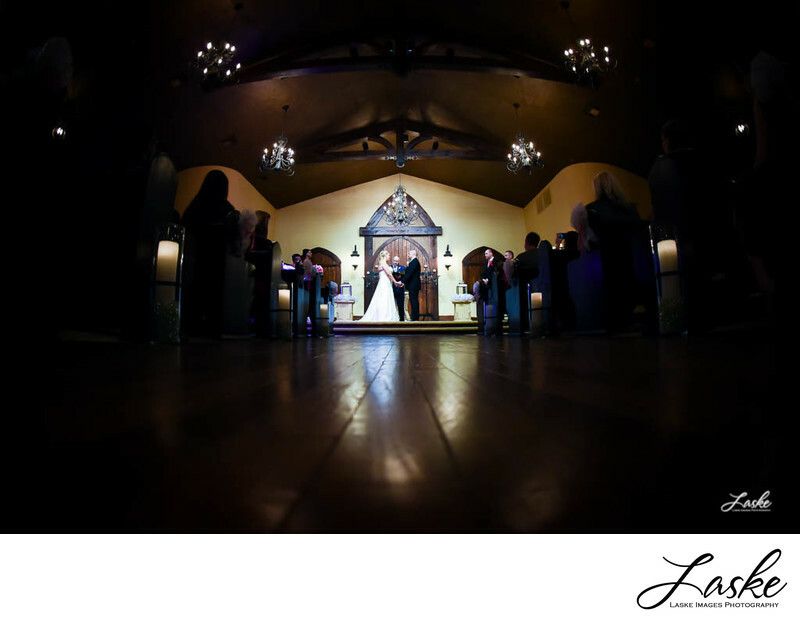 Bride and Groom during their wedding ceremony at Rose Briar Place in Oklahoma City, Oklahoma. Picture shot from the floor. 1/160; f/2.8; ISO 2500; 15.0 mm.